We have two options for registration with the Academy. If you are seeking to become a Lark's Song Certified Coach (LSCC), look at the first option below. If you want to engage in an excellent professional development opportunity and gain coaching skills and tools but are not interested in certification, review the second option. If a customized monthly payment plan is better suited for your situation, please call us at (765) 667-2757 or email info@larkssong.com.  The total cost of the Lark's Song Certified Coach training program is $5,452. You can save 10% with our single payment option of $4,907, or pay in 4 separate payments of $1,363 (each due at registration and then each following onsite training). Or you can register now to save your spot in the next cohort for $550 and contact us to set up a payment plan that will work for you. Coaching is the professional practice of partnering with clients in a thought-provoking and creative process to maximize their personal and professional potential. Externships are short-term, intense training programs in a professional workplace offered to students as a part of their course of study. The coaching externship with the Lark's Song Academy is an onsite-only version of the LSCC training program, for those who do not wish to participate in the full training or certification. This is a great option for those looking for personal or professional development, and want to add coaching tools to their skill set. Most Lark's Song Academy Externships will be held at the Lark's Song Headquarters located at 401 S Washington St, Marion, IN. The total cost of the Lark's Song Academy coaching externship program is $3,200. We will work with your university or educational institution to provide you the best experience possible and create opportunities for continuing education and course credit where desired.